Albion Online further enriches its universe and gains in depth with Lancelot, third major update for the MMORPG. On the program as of March 12, new features including the arrival of fishing and many improvements. You can now fish in the lakes, rivers and seas of Albion and confront sea monsters with different levels of difficulty. You may also have the chance to go up to the end of your line one of the sunken treasures of this world. Mobile Monsters: NPCs have new recruits! Indeed, Lancelot will arrive with an army of monsters that will appear from now on everywhere in the world rather than only in the camps and which will bring back better rewards. Hellgates: A new type of Hellgates in 2v2 on a smaller map will appear and be named the Lesser Hellgates. They will be available in all zones in full booty PvP mode to the delight of booty hunters! New T6 Expedition "In the Raven's Claws": you will have to fly to the aid of an agent retained by Morgana's disciples in nightmarish oubliette! New Artifact Armor Level 3: With powerful offensive and defensive spells, these new features will offer new strategic possibilities. Check out all the news on the official Lancelot update page: improving the quality of life of server performance guilds or GvG seasons and much more! Albion Online is a medieval sandbox and cross-platform MMO. This MMO provides players with a vast character customization system with no class restrictions, a fully player-managed economy, and dynamic PvP battles. The action of the game in the open world takes place around the seats, the conquest and the defense of territories. 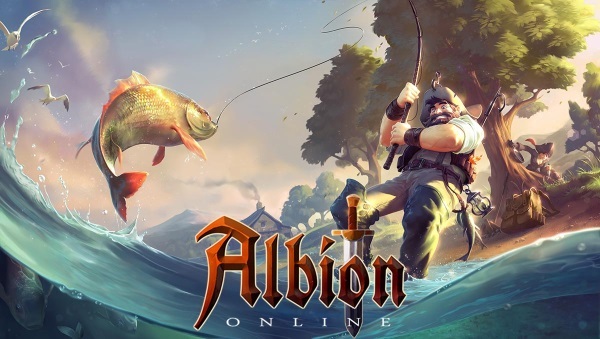 Albion Online was released on July 17, 2017 on Windows, Mac and Linux, with mobile versions planned for 2018.